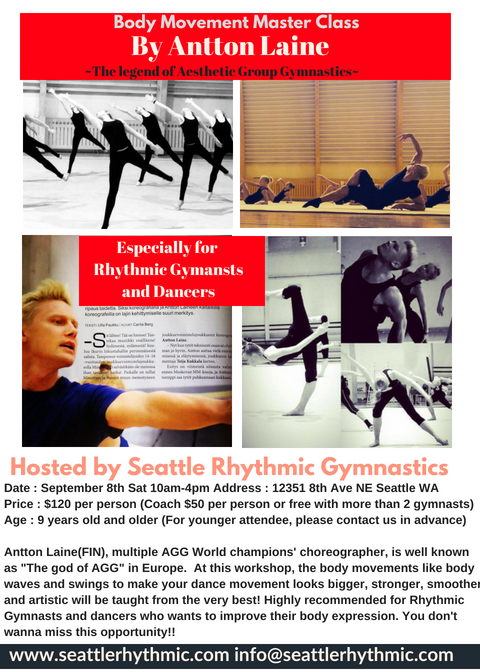 Antton Laine(FIN), multiple AGG World champions’ choreographer, is well known as “The god of AGG” in Europe is coming to Seattle! At this workshop, the body movements like body waves and swings to make your dance movement looks bigger, stronger, smoother and artistic will be taught from the very best! 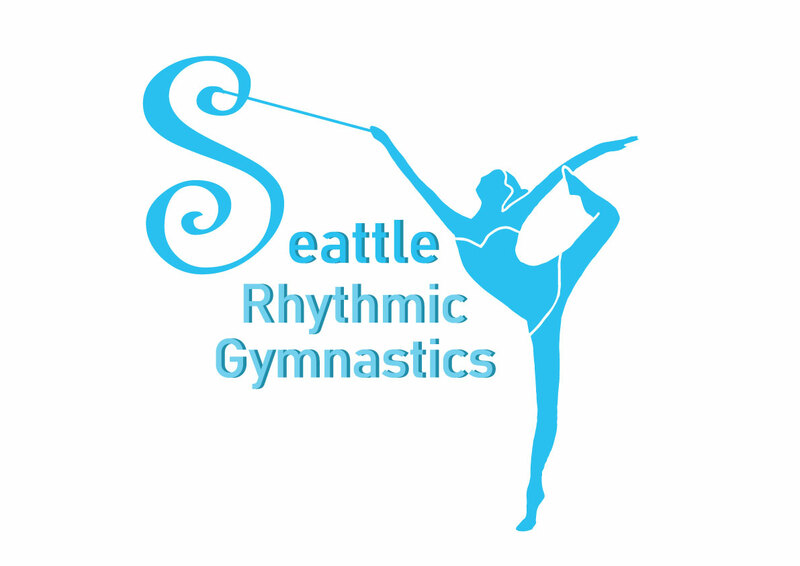 Highly recommended for Rhythmic Gymnasts and dancers who wants to improve their body expression. You don’t wanna miss this opportunity! !